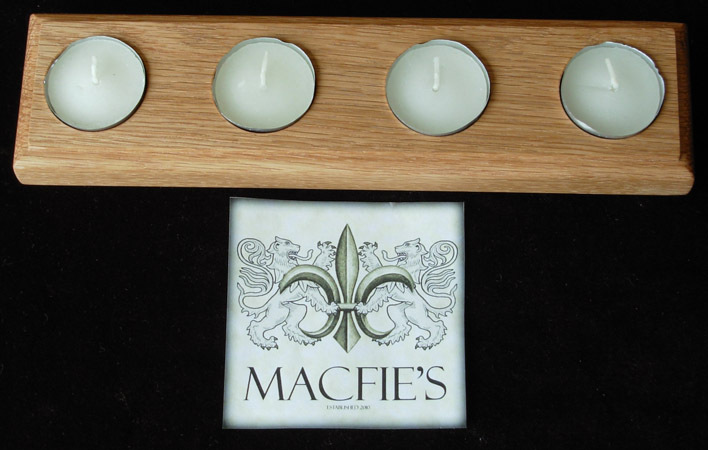 In order to protect the wood used in the making of our Incense & Candle holders, they are all finished with a locally produced water resistance teak oil. 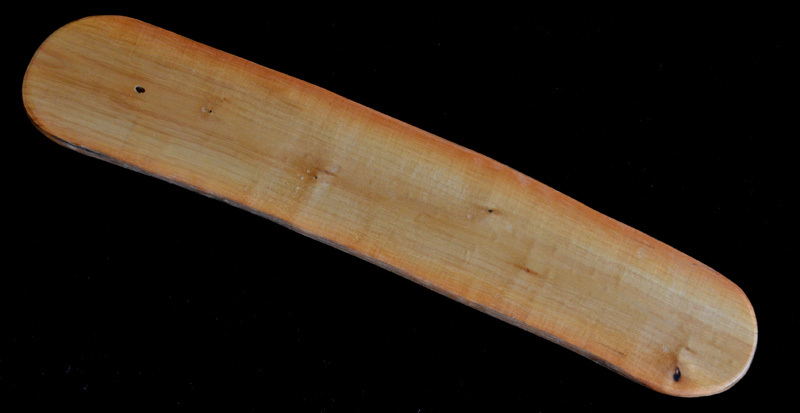 We specifically use teak oil because it is a natural way to protect and enhance the richness of the wood. Please note, all prices are listed in Canadian Funds. Jasmine, Lavender, Rose, Sandalwood, Strawberry and Vanilla. 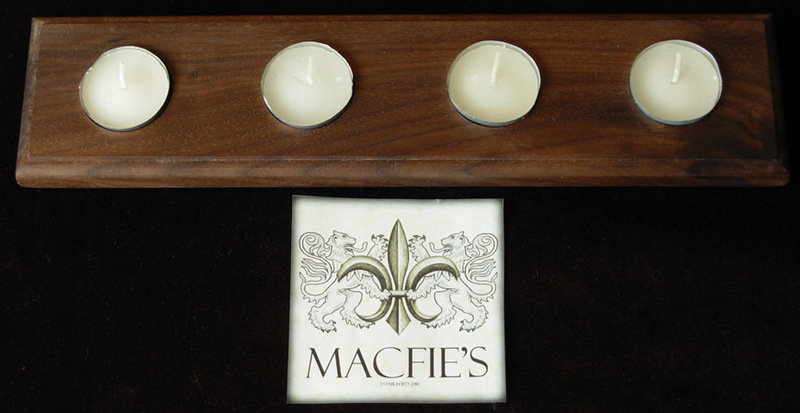 All our tea light candle holders are hand made and one of a kind. 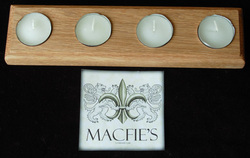 If would like to order a custom made tea light holder please feel free to send us an email with your desired wood, dimensions and number of tea lights you would like it to hold. ©2011-2018 MacFie‘s Wizard Shop. All rights reserved.